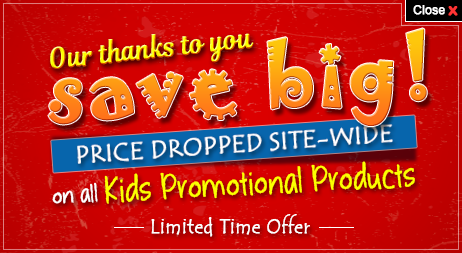 We are in the middle of processing bulk orders for custom cyber safety coloring book from all those who care for kids. Cyber interaction has come to an age, where kids are exposed to it at a very young age. 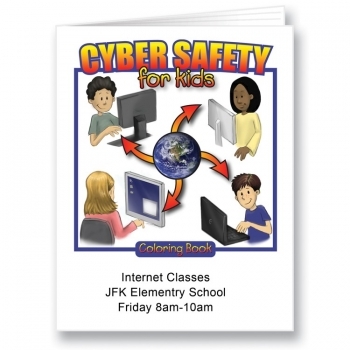 This promotional cyber safety coloring book possesses 8 interesting sheets, which leads them through various vulnerabilities of cyber interaction and cyber crimes. 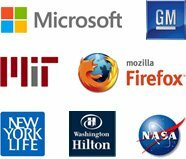 It equips them to act, react and manage themselves, whenever a cyber interaction goes wrong. 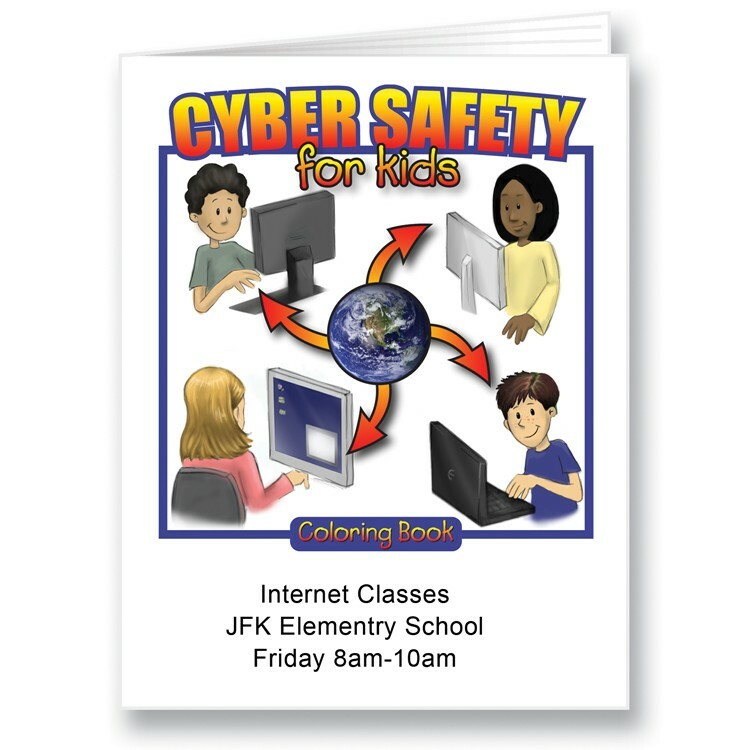 This cyber safety coloring is created out of high quality 5lb papers, which are glued to offer maximum safety to the tender hands turning them over. Personalized cyber safety coloring books are largely ordered by child safety organizations, parent councils, elementary schools, botanical gardens, federal legislators, etc. Product Size: 8 1/2" x 11". Imprint Area: 7 1/2" x 2". Minimum ordering quantity – 250 pieces. Available in 2 versions.